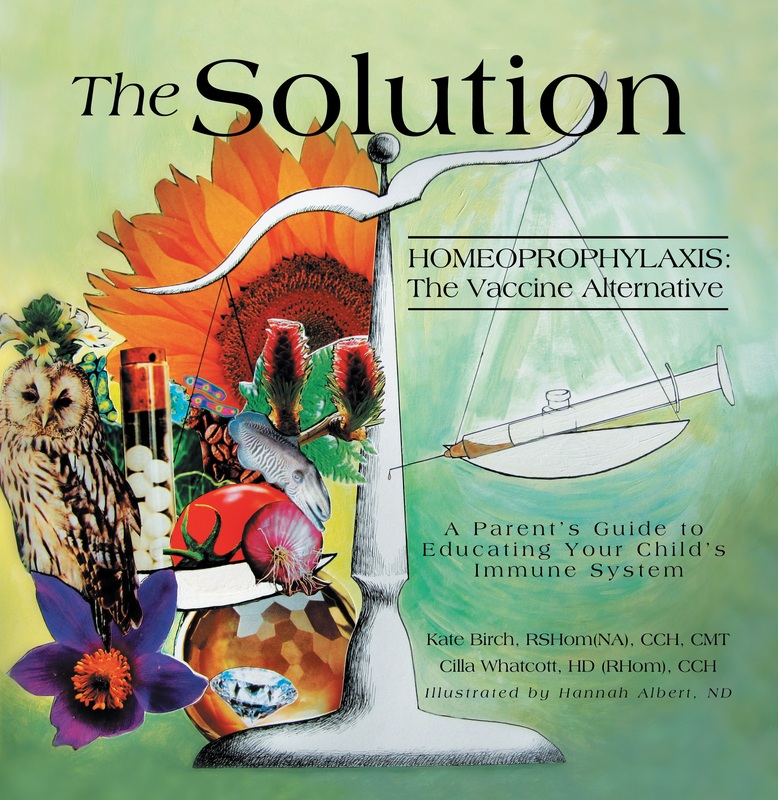 The Solution: Homeoprophylaxis: The Vaccine Alternative by Kate Birch & Cilla Whatcott. Please note: Free and Health Children International is a participant in the Amazon Services, LLC, Associates Program, an affiliate advertising program designed to provide a means for sites to earn advertising fees by advertising and linking to Amazon.com. You can see more books in our Amazon affiliate store here. Thank you for your patronage. This beautifully illustrated coffee-table style book is written for parents and grandparents navigating the big question of how to educate their children towards infectious disease without the risks of vaccination. Rather than being caught in the battle between those in the pro-vaccine camp and those in the anti-vaccine camp the content of this book offers another way. The question is not should we prevent disease or not, but rather is vaccination the best and only method to do so?